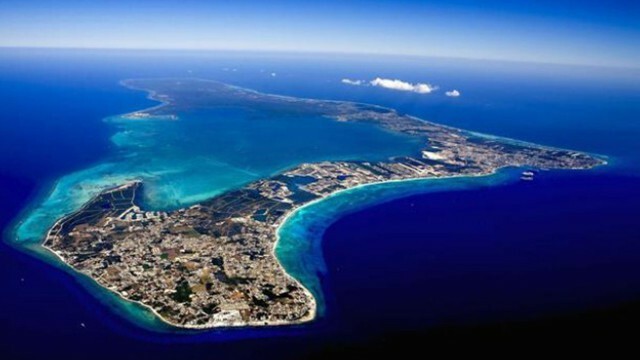 A fully customized private island land tour of Grand Cayman is a great way to make the most of a day in Cayman. Especially if one day is all you have! 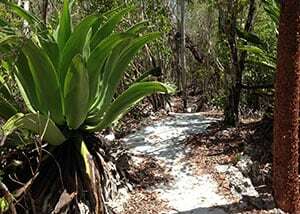 Our East Cayman Island Tour is perfect for those who love exploring nature and enjoy good local food. 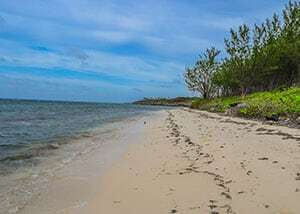 Our local tour guides will help you find exactly what you looking for, saving precious time and allowing you to make the most of every moment in Cayman. 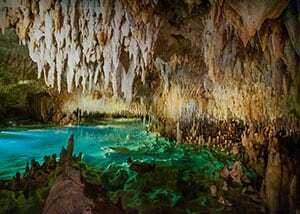 They are enthusiastic about teaching and answering all your questions about Cayman’s unique culture, it’s rich history and diverse wildlife. 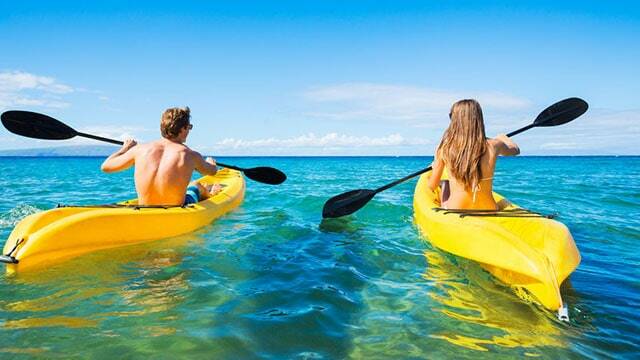 There is no set itinerary with us, meaning you can spend as much or as little time with each activity as you need. This literally means you can make up your plans as you go! Want to eat a little earlier than expected? No problem. 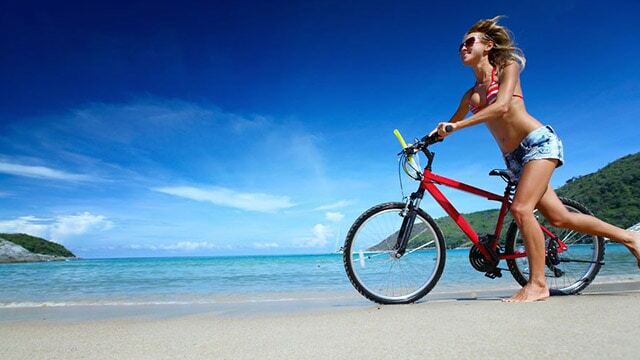 Want to skip an activity so you can spend more time shopping or chilling at the beach? 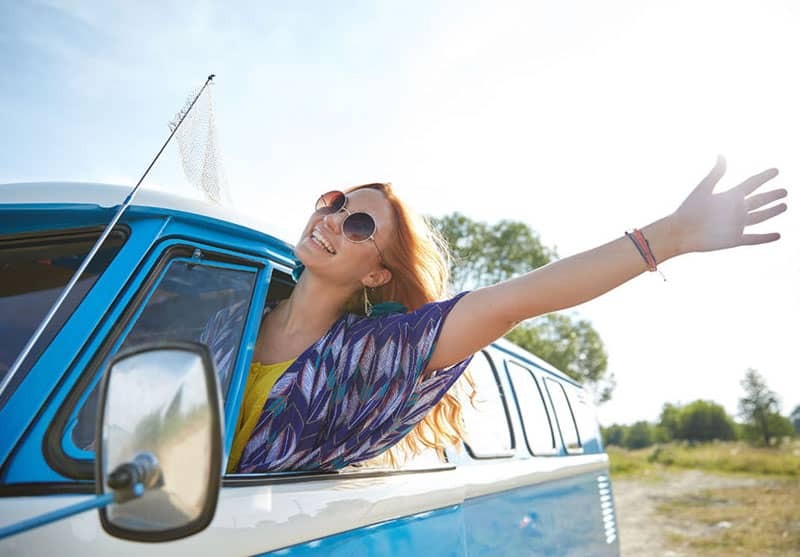 We’ll take you where you want to go, exactly when you want it. Don’t get stuck in a large cruise ship excursion group, wasting time waiting around for others and being herded around to set locations at set times. 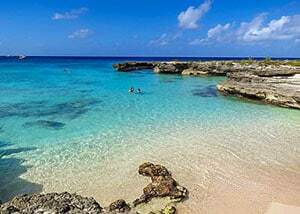 Contact our trip planner to start planning your time here in Grand Cayman now! 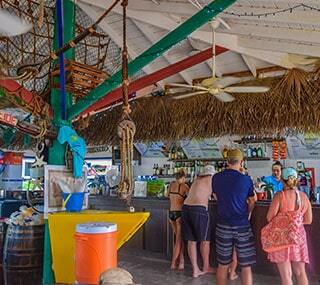 Rum Point is a great place to stop by and relax, especially with the help of their infamous mudslide cocktails! 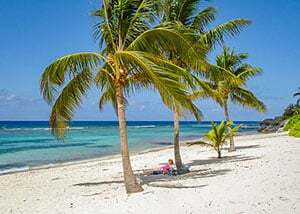 You also have Barefoot Beach, Smith Cove and Spott’s beach, which are all great beaches to chill at. Just let us know and we’ll find the right beach for you to get your fill of sea, sun, relaxation and fun! 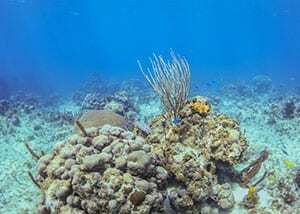 Our guide will educate you on all your unique snorkel options available in Cayman and help you decide where is best for all your snorkeling desires! If you prefer to plan ahead of time, just ask us in the booking process and we’ll explain everything you need to know! Whether it’s local food you’re looking for or more of the casual beach bar vibe, your guide will help you find the perfect lunch stop. Just let us know what you’re hungry for and we’ll give you our recommendations. Getting out of George Town means there’s no need to be stuck buying tacky souvenirs. Depending on what you’re looking for, we’ll take you straight to the shops you need. 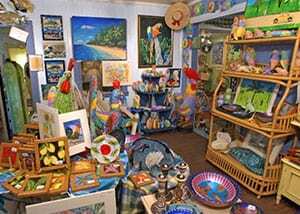 Whether it’s jewelry, clothing, local crafts or souvenirs for your loved ones’ back home, we know the best places to go. 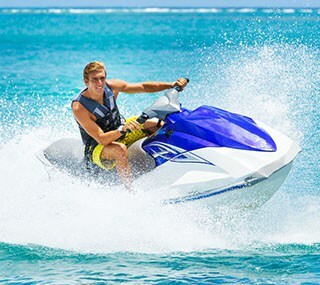 If you’ve got the need for speed, we can arrange a jet ski rental for you. 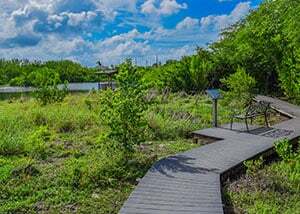 We have kayaks and paddle boards if you’d like to venture out on the water or even explore the mangrove forests. We also have sea scooters if you want to make snorkeling our coral reefs a breeze! Just ask us beforehand and we’ll hook you up! 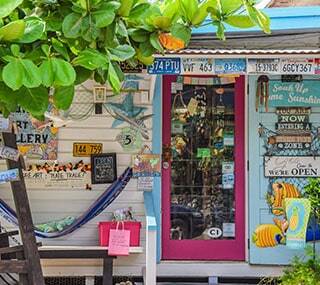 Rackams is a 4-minute walk from the Cruise Ship Port and easy to find. It won’t be open in the morning at your arrival time, making it easy for us to find each other. We usually schedule to meet 1 ½ hours after your ship’s arrival time. This gives you plenty of time to reach us in case of delays tendering off the cruise ship. If you arrive early, there are plenty of shops and café’s in George Town to keep you entertained before meeting. 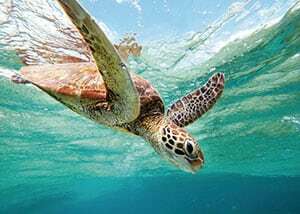 This is a great stop if you want to spend your morning learning all about turtles & dolphins and have the opportunity to interact with them. 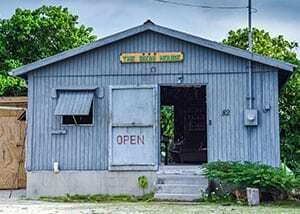 Once done checking these sites out, you simply hop back on the bus to explore the rest of Seven Mile Beach. 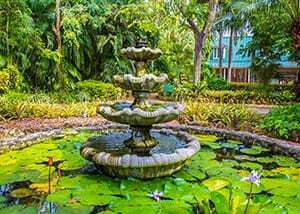 Spend your time exploring the best of Cayman at your own pace. 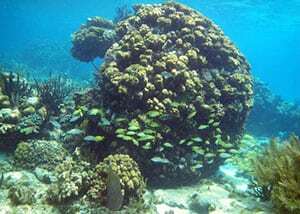 You have up to six hours to relax at the beach, snorkel our coral reefs, stop somewhere for lunch, do some watersports and shop. 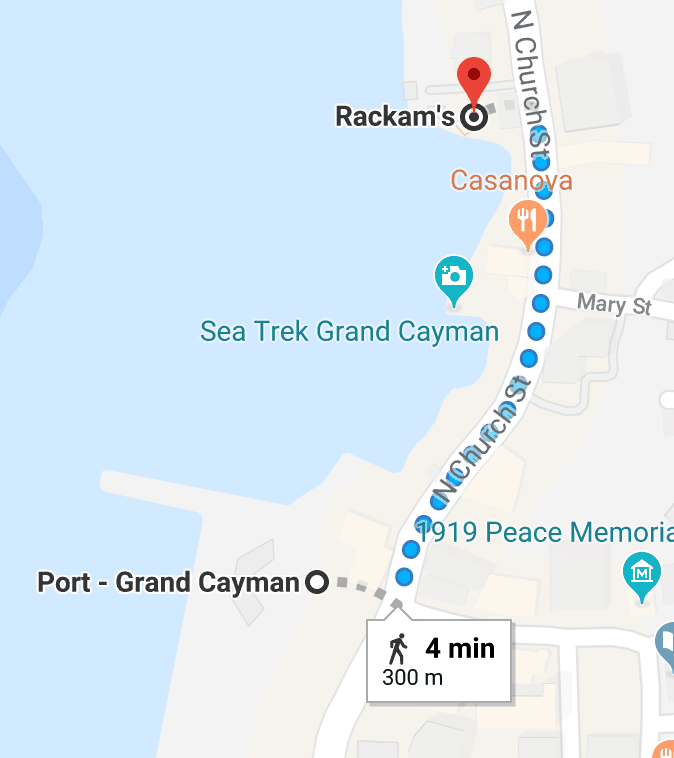 Rackams Bar is our drop off point, making it easy for you to find your way back to the cruise terminal. We always aim to get back at least 30 minutes before your last tender. This gives you enough time to enjoy a few cocktails as you wait for the queues to disappear. 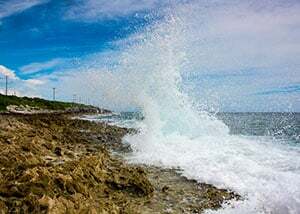 For our East Island Tour of Grand Cayman, we only offer a full day tour. This is because the tour has more travel time through the scenic routes to East End. Although it’s a beautiful drive, a half day tour would give little time to explore and we don’t like to rush! 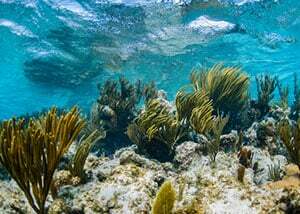 You’ll have enough time to experience up to 5 – 6 activities on the East side of Grand Cayman with our friendly and knowledgeable guide. This all depends on how long you want to spend at each location. 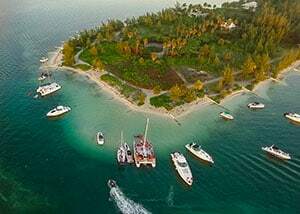 The key here is that you have complete freedom to explore the island at a pace that suits you. 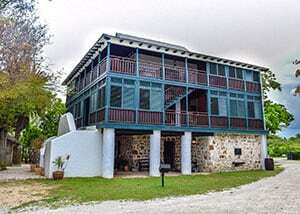 Adventura Cayman has a 48 hour cancellation policy. Cancellation within 48 hours of your trip will result in forfeit of 25% of the trip cost.